Our SocketPro Socket Safety Covers are designed to protect single and double 13amp mains electrical sockets and light switches against accidental knocks and damage, dust, dirt and splashes ...or misuse. 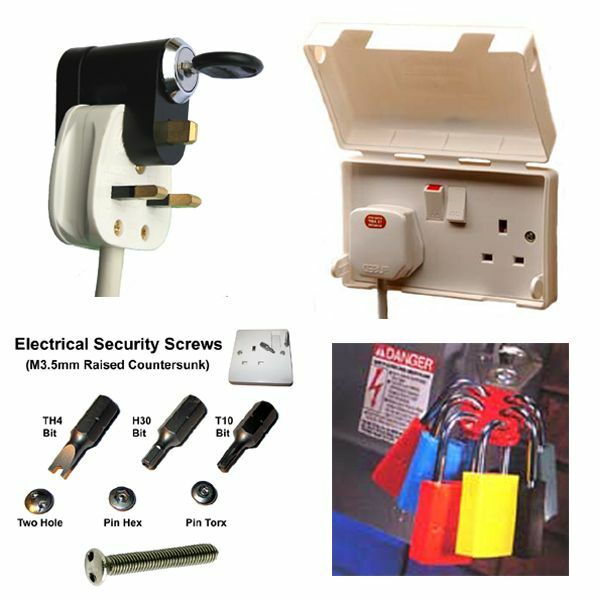 Electrical Security Screws replace the standard electrical screws on 13amp sockets, or light switches, to prevent accidental or unauthorised access to the mains wiring. The Plugstop product offers a simple way to prevent unauthorised use of Mains Powered electrical appliances and equipment. 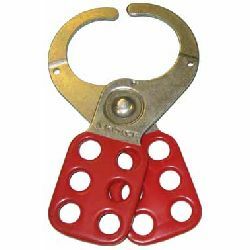 Safety Lockouts provide a safe environment for multiple workers working on mains circuits. 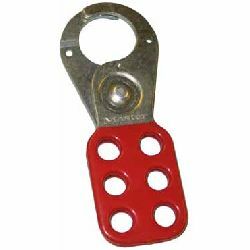 This simple device prevents an individual from switching power back on while any colleagues are still working on the circuit. 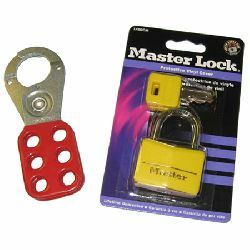 Practical products that have been field proven to deliver safety, security and peace of mind.